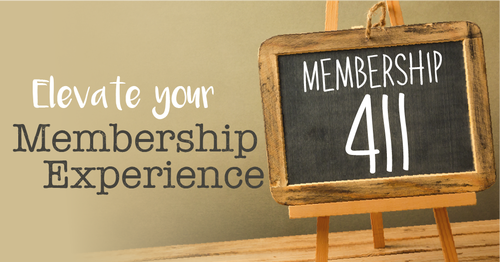 Are you a new member of the Greater Wilkes-Barre Chamber of Commerce? A new employee of a Chamber Member business? Or perhaps looking to get involved with the Greater Wilkes-Barre Chamber of Commerce? Attendees are invited to bring an additional team member to give them the opportunity to get involved. Light refreshments will be provided, and an optional cocktail hour will take place at a local Chamber member restaurant immediately following the event.